Turabi Topal started his rug business in 1979 based on the simple belief that long-term customer relationships are more valuable than one-time sales. It is this philosophy and his absolute love of the rug craft that has allowed his business to thrive. Turabi’s very first customers have gratefully been the source of more than three decades of referrals. Today, we remain committed to offering the best service and rugs the area has to offer. 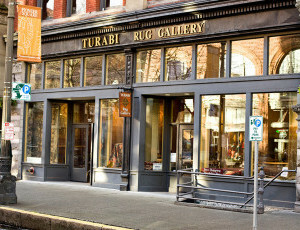 Turabi also offers rug cleaning, restoration, repair, and appraisals. Our collection of rare antique rugs and tapestries from around the world is the largest in the Pacific Northwest. 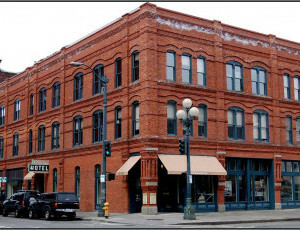 The Seattle unit of the Klondike Gold Rush National Historical Park preserves the story of the stampede to the Yukon gold fields and Seattle’s crucial role in this event.